Happy (nearly) New Year, Chicago! As we head into the final holiday weekend of 2016, we at New City Moving can’t hold back our excitement any longer for the year to come. After almost six years in our Bucktown location, we’re moving our headquarters to Avondale and upgrading our operation in every way. Our new 18,000 square foot home will feature a comprehensive on-site training program for our movers. It will also have a gym, locker rooms, state of the art sales floor, movers lounge, two kitchens, 26 foot tall tropical trees, and a stadium seating conference room. 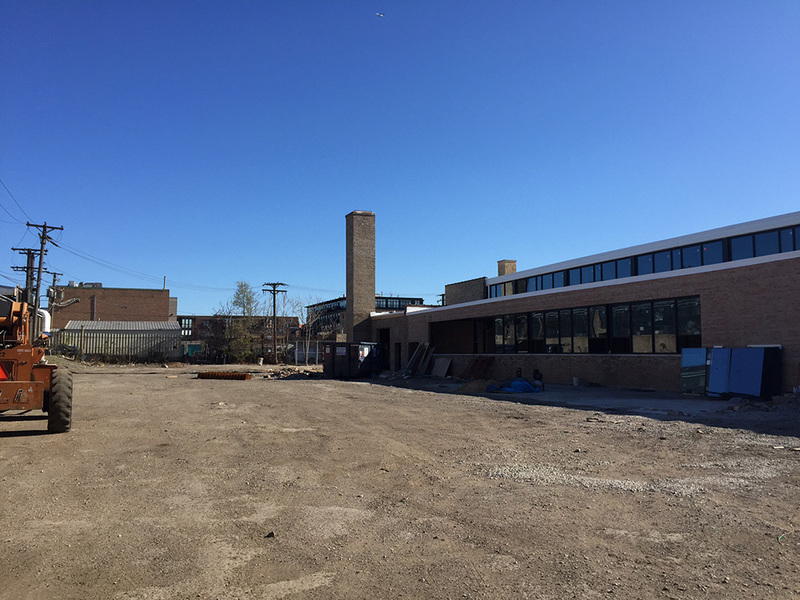 In the Spring we’ll also be building out a rooftop featuring a half court basketball court, outdoor movie-theater, picnic tables and space for yoga classes. Watch out Chicago, we’re going to be staffing up with all of the very best movers in the city! Also coming in 2017, New City Moving will be offering long term storage solutions to all of our customers. This means that the same company you trust most to move your items to your new home can safely store those items for as long as you need. Our storage facility will be located in Chicago’s North Shore and more details are to come as we head into warmer weather. From all of us at New City Moving, thank you for giving us the opportunity to make 2016 our best year yet. 2017 is sure to be a landmark year for us, which means our service to you will only be getting better and better.